The endemic fish fauna of Lake Manguao is poorly known and increasingly threatened by habitat conversion and introduction of exotic species. This project aims to develop appropriate management, conservation, and outreach initiatives for globally threatened fishes of Lake Manguao. 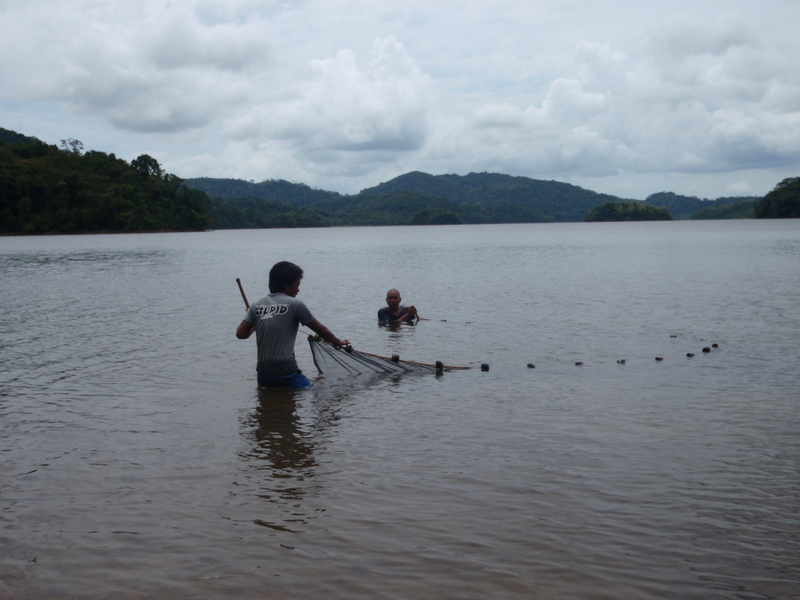 Specific goals include 1) assessing fish habitat association/habitat quality, 2) identifying anthropogenic threats, 3) studying exotic species impacts, and 4) conducting conservation education programmes. We hope to achieve these objectives by using standardized fish surveys and implementing local/regional outreach programme to promote conservation of these taxon. Ultimately, we hope to have the information and tools to advocate for establishment of protected area in Lake Manguao with integrated sustainable watershed land use practices.